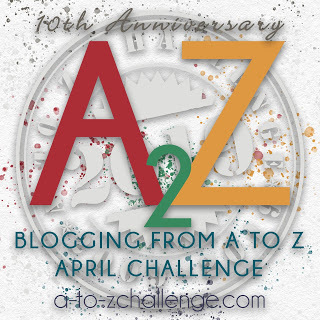 The seventh prompt for the Kindness Challenge 2017 is Grateful for Kindness. Thanks for sharing both the poem and the story, both highlight the importance of teaching children how to be kind to other human beings. Thank you for all you wonderful reflections, Mary Lou. I like the act of kindness at the escalator. We never know what people’s stories are and why they might hesitate to do the things we deem natural. When we stop, interact and listen, we can create so much more space for connection in this world. 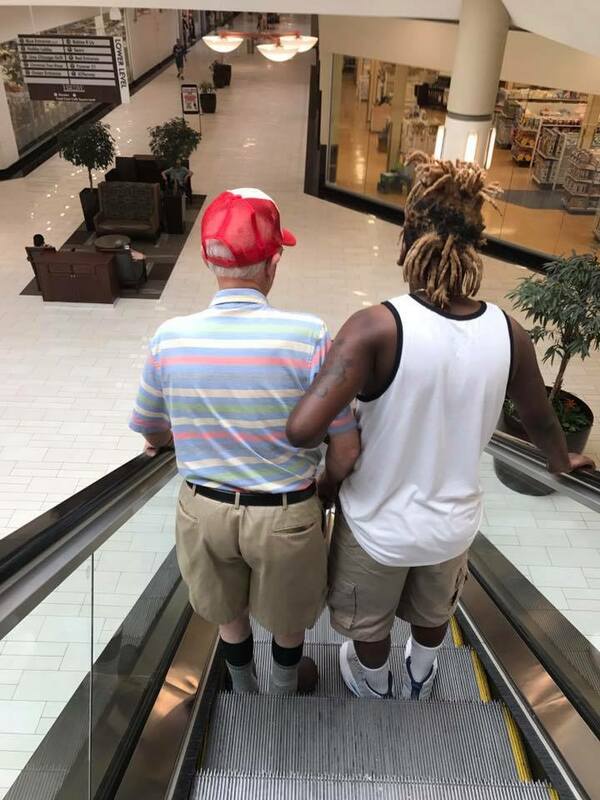 The story of the two men on the escalator is a wonderful example to all of us of how powerful and far-reaching an act of kindness can be. Makes the heart happy. What wise words Nolte offered about what children learn and such a powerful reminder to pay attention to what we’re demonstrating. And what a lovely example the escalator story is – such a beautiful kindness. I’ve really enjoyed reading your reflections on the challenge Mary Lou over these weeks – thank you! Thanks for sharing this moment of compassion between strangers. We need to hear more about the goodness in people! I framed a copy of that poem many years ago; it’s more relevant today than ever. Like you, I believe in the innate goodness of people. I have “faith” in the majority of us.